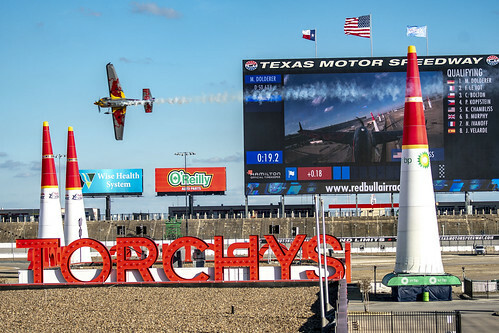 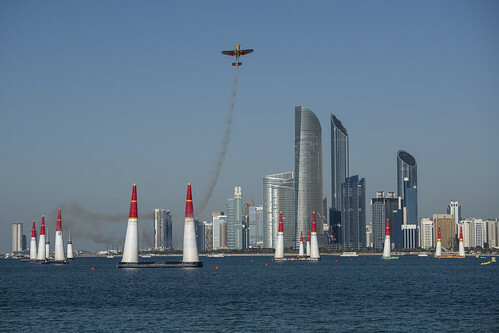 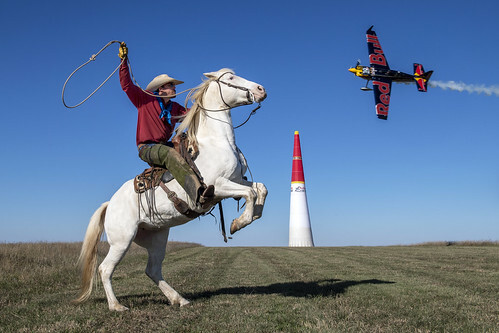 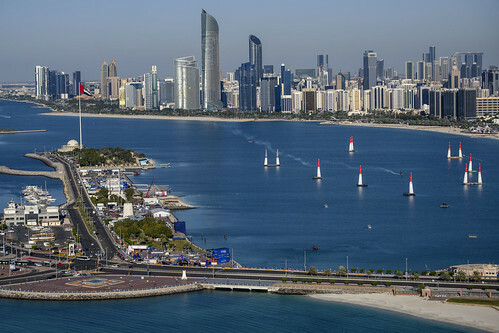 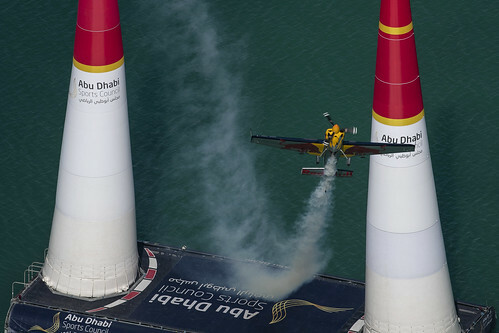 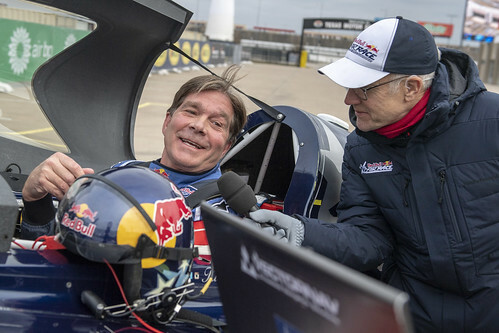 Team Chambliss: Red Bull Air Race Pilot » Red Bull Air Race Indianapolis, Indiana! 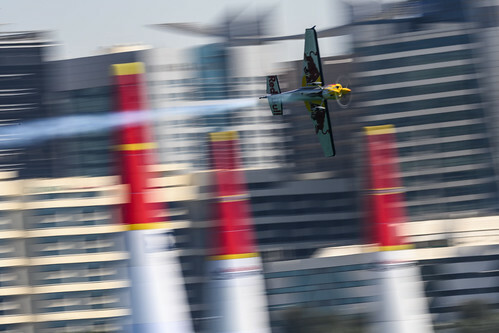 / Photos / Red Bull Air Race Indianapolis, Indiana! 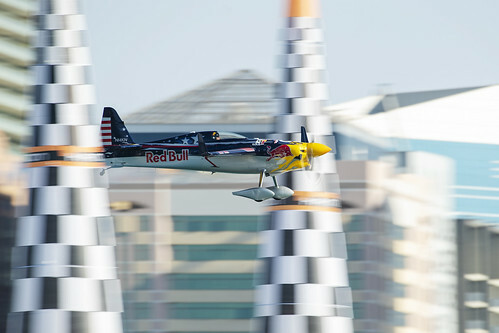 RED BULL AIR RACE INDIANAPOLIS, INDIANA!